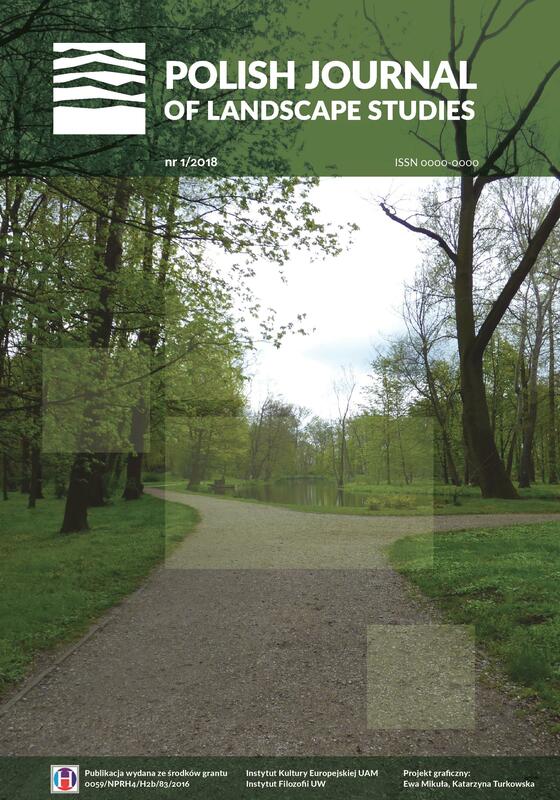 "Polish Journal of Landscape Studies" is an online journal published by the AMU Institute of European Culture in Gniezno, in collaboration with the Institute of Philosophy, University of Warsaw. The journal is an interdisciplinary publication which aims to expand and contribute to Polish studies of landscape by e.g. integrating approaches developed in that area by various scholarly disciplines, and to promote cultural landscape studies as a research domain in contemporary Polish humanities. PJLS is addressed to the readers involved or interested in landscape research conducted as part of various methodologies (aesthetics, history of art, history, cultural studies, geography, anthropology, archaeology, landscape design and urban development), who are looking for a platform of dialogue and discourse. The journal has been established as part of the grant project under the National Programme for the Development of Humanities entitled Cultural Landscape Studies; no. 0059/NPRH4/H2b/83/2016.